Established in January 2003, The Community Training & Education Centre (CTEC) is a not-for-profit community organisation providing training for all sectors of society – employed and unemployed. Our training is delivered from an adult education philosophy and every effort is made to ensure that our courses provide learners with a positive and enjoyable experience which encourages them to engage in “Lifelong Learning”. To work in close liaison with local employers and other adult and further education training providers to ensure progression routes for participants from all our training programmes. The role of the Board of Management is to advise and support the CTEC Management Team, to approve CTEC learning initiatives and services and to ensure that the organisation is run with due care and attention, complying with all relevant legislation. Edmond Walsh – Board Member and Manager, Claim Management Services Loss Assessors. Patricia started in the formal education sector teaching Music and IT at second level before moving to the Adult Education sector. She started CTEC in 1995 and has managed the strategic development of CTEC into the dynamic training organisation which now exists. 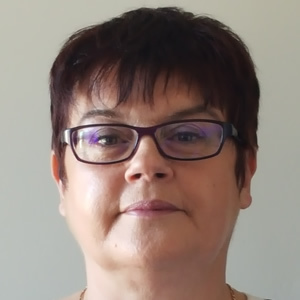 Patricia is responsible for the day to day management of CTEC including securing funding from various national and EU funding sources and for staff recruitment, financial monitoring and reporting for the organisation to various stakeholders. Rachel holds a Masters in Education as well as qualifications in ICT and Business. 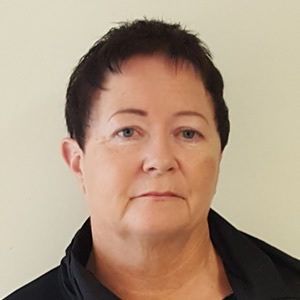 With over 20 years teaching experience she is responsible for course development and scheduling, monitoring the assessment process and overseeing Quality Assurance at CTEC. She also teaches ICT and Business programmes and manages the CTEC website and social media platforms. She is a co-founder of CTEC as an independent organisation (2003). Jane holds a QQI National Certificate in Business Administration and has been CTEC’s Administrator for 12 years. 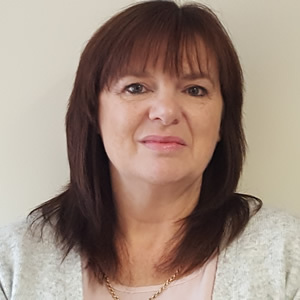 She supports the management team in the day to day running of the training centre, is responsible for course bookings and assists learners undertaking training programmes at CTEC.